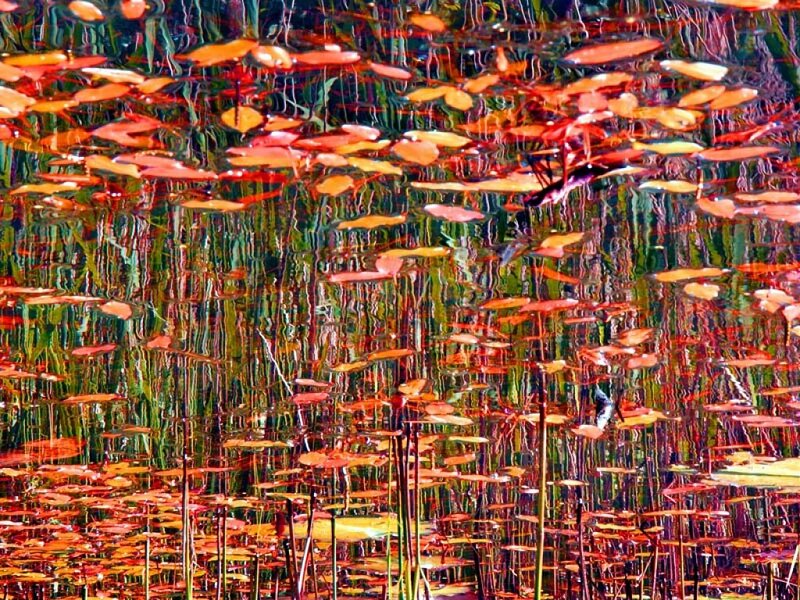 Jackson Pollock–Forest, 1954–this one is a lot more than paint dribbled on a canvas. This entry was posted in Art and tagged Jackson Pollock. Bookmark the permalink.